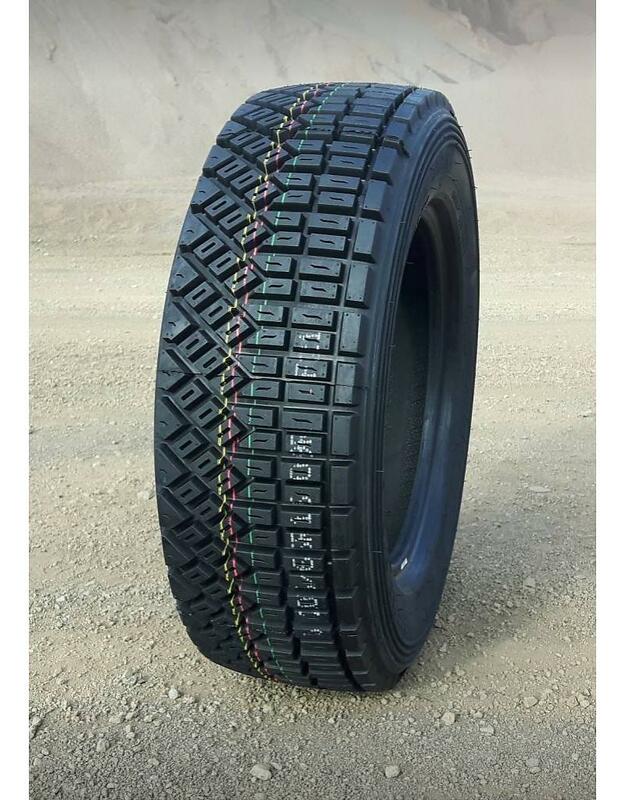 Zestino Gravel 09R are Gravel tyres used for Autocross and Rally stages with gravel surfaces. 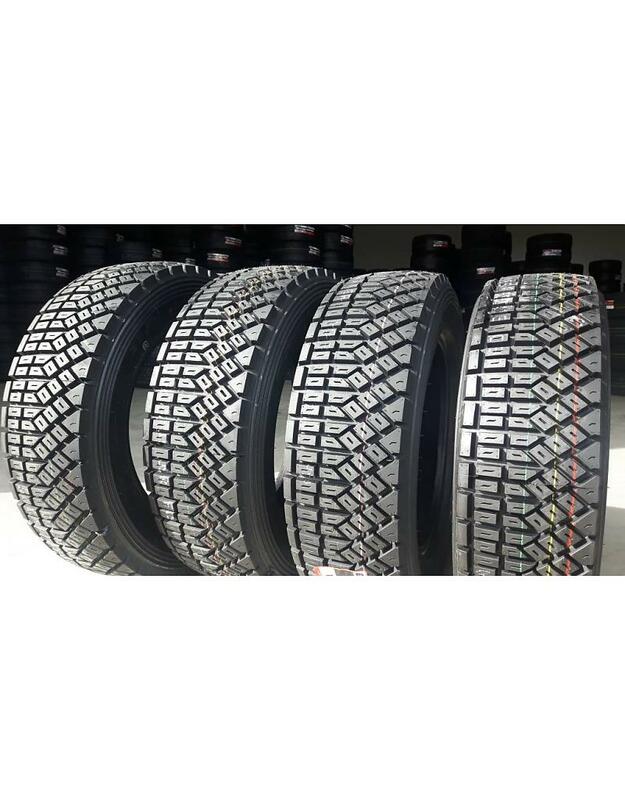 Their special gravel tread with ultra-wide grooves ensures maximum possible performance during acceleration and braking while its asymmetrical tread design on the outer sides gives maximal cornering speed. Their upper sidewall has circumferential sidewall protector ribs which help to protect the tyre from various cuts. This minimizes the possibility of getting a puncture. 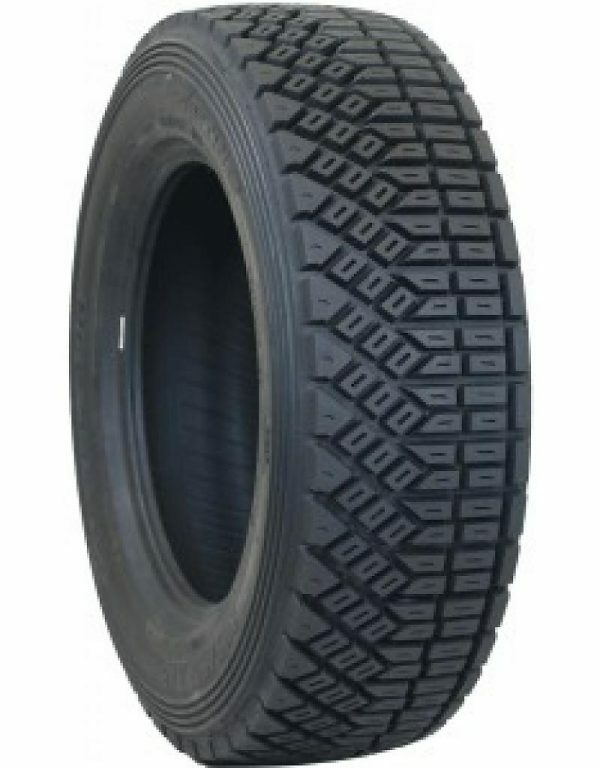 These tyres are available in “left” and right” version and for best performance they have to be combined on each axle on the left and right side, respectively. When ordering 2 pieces, you’ll get a pair – 1 left and 1 right. 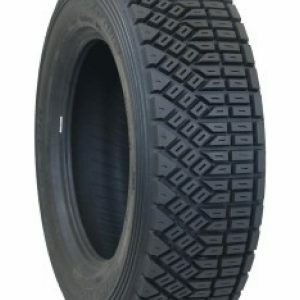 Currently we have them available in Soft and Medium compounds.